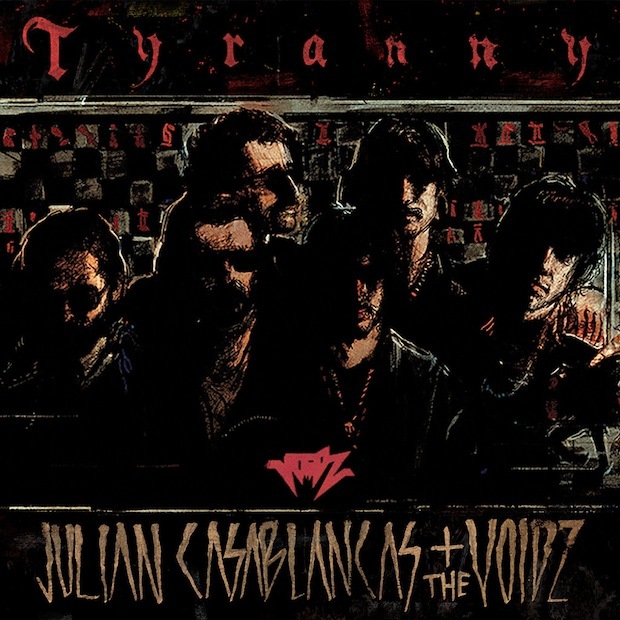 Julian Casablancas is set to release Tyranny, his first record with his new band the Voidz, on September 23, but after months of teasing with snippets and live clips, he’s finally shared the first official single “Human Sadness”, and it’s a doozy. Weighing in at a hefty 11 minutes, the track features a slew of pitch warped electric guitars, booming electronic percussion, and a heaping helping of falsetto. Basically it feels like the Strokes’ frontman’s Age of Adz moment, and that sort of weirdness is a pretty exciting prospect. 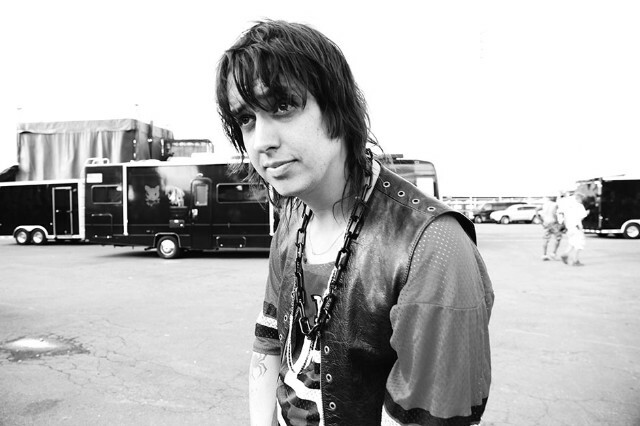 Casablancas and co. have also shared the rest of the album details, including the cover and track list, which you can find below. “Human Sadness” is available to stream below or to download over at iTunes. 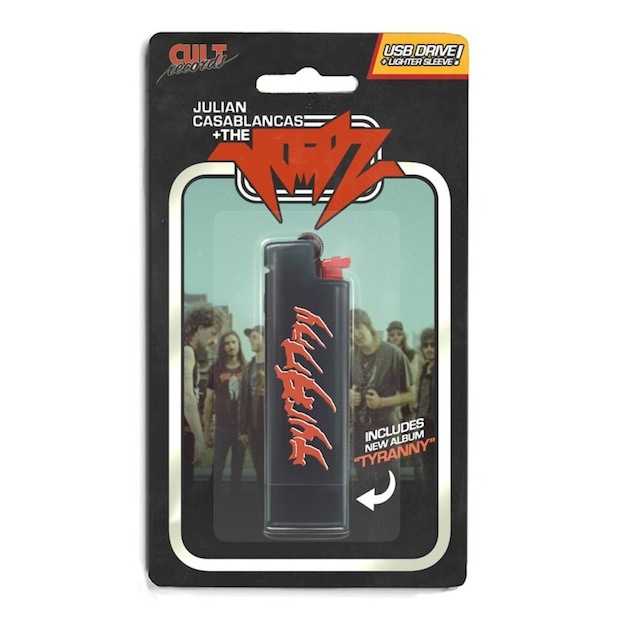 You can pre-order the album now through Casablancas’ own Cult Records as a vinyl, cassette, MP3, or, strangely, a USB disguised as a lighter.